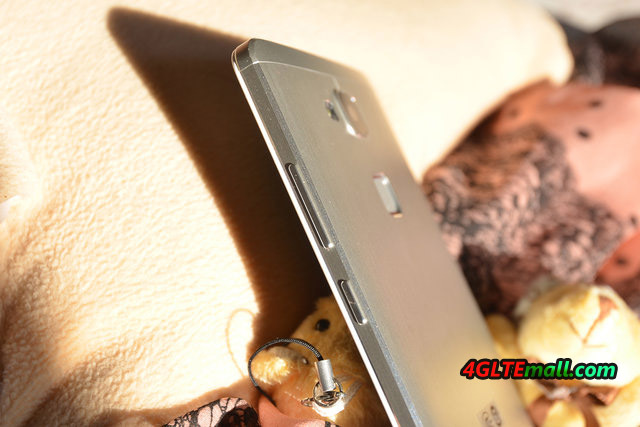 With the Ascend Mate 7, the Chinese manufacturer Huawei is a “scent mark” in the field of large phablets. From the equipment, Huawei makes the 6-inch smartphone a powerful competition with Samsung Galaxy Note 4 and iPhone 6 Plus, which is also about the price. In such cases, the Mate 7 visually has below features: The body is made entirely of metal and 7.9 millimeters, this rather flat. In addition, the edges around the screen are pleasingly narrow: The display does so more than 80 percent of the front. But the top values are inside – especially in LTE CAT6. 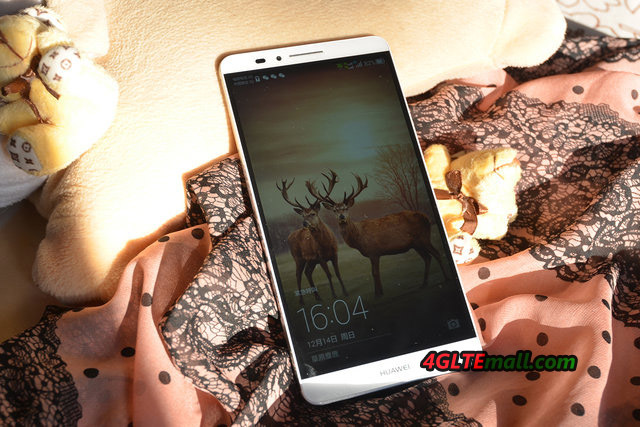 The 6-inch IPS screen of the Huawei Ascend Mate 7, solves with Full HD and 1,080 x 1,920 pixels, which is sufficient for a pixel density of 386 ppi for this size. Regarding the processor, Huawei use the octa-core chip like the new Honor 6: The HiSilicon Kirin 925 uses a Cortex-A15 1.8GHz and parallel with a Cortex-A7 1.3GHz. With big screen and eight-core processor, you may worry about the battery less than you think. The battery is in fact sufficient size with 4,100 mAh – no other phablet currently has such a strong and persistent motor. In test mode, the battery working almost two days by holding on average use. Huawei also promises more than 600 hours in standby. As OS 4.4.2 is pre-installed at the current time Android KitKat. Huawei also puts his own user interface Emotion UI 3.0 in the smartphone. While these sorely missing in earlier versions of comfort, the latest software during handling can now nothing to be desired. The RAM is 2 gigabytes as average as the internal memory of only 16 GB. According to Huawei, only a maximum of 32 GB could be inserted to expand the storage. Unlike Samsung, where you can sweep across the screen, the Ascend Mate 7 has a fingerprint scanner on the back, below the camera, which instantly releases the screen when touched. Not so well resolved is the sound, because the only speaker is located on the bottom rear. This is suboptimal, if we assume that many users look at a large Smartlet in landscape mode video and playing games. 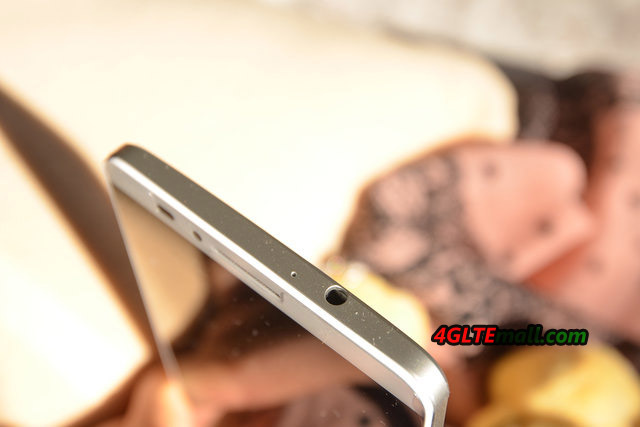 For Huawei does not compromise on the cameras, the rear with 13 megapixels and 5 MP front provide good results. 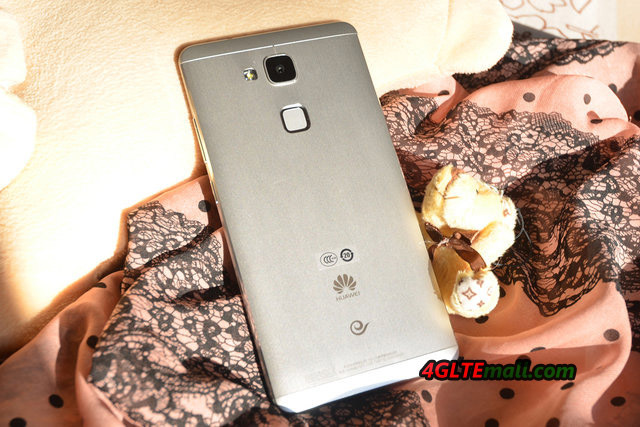 The Huawei Ascend Mate 7 is available in silver and black. Without a contract, it’s now at only 500.00USD now at www.4gltemall.com. Lower prices are to be expected in the further. 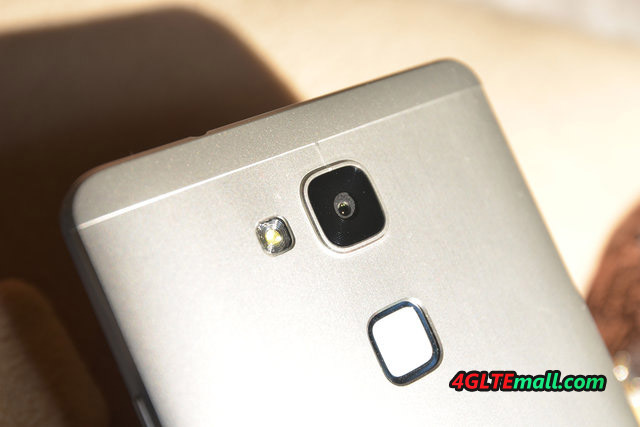 With the Ascend Mate 7, Huawei is a major success. If you want to a good smartphone with big screen size, Huawei Mate 7 is really budget comparing with Samsung Galaxy S6 or iPhone 6 Pus. 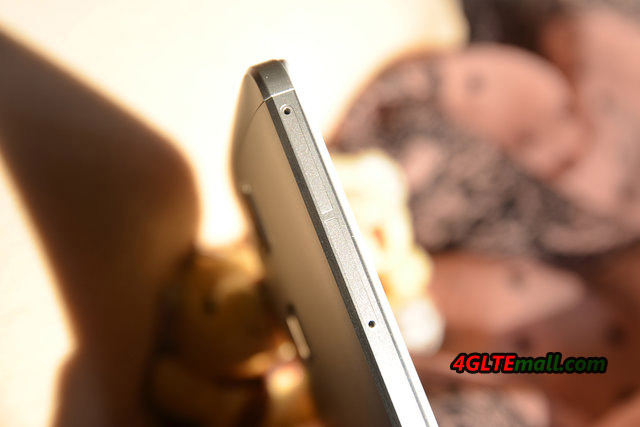 Here, the Ascend Mate 7 comes not only Sino-cheap, but also makes in its aluminum dress also optically appealing.